#3 It’s Easy To Use–Personalized Ceremony Worksheets assist you in custom designing your wedding ceremony. Rehearsal Worksheets help you organize the rehearsal whether directed by you or by a professional wedding coordinator. entrance, exit and altar variations help you choose the right formation for your setting. Seating charts allow you to place guests according to your wishes. #5 It’s Complete–A Ceremony Order of Service takes you step by step from the entrance (processional) to the exit (recessional). Program Samples even show you how to create your own wedding program. 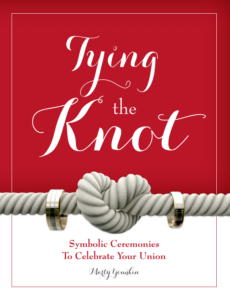 #6 It’s Adaptable–Regardless of your background, heritage or religious affiliation, this book is designed to help you choose the perfect words for your unique ceremony. #7 It Gives You Security–You design your own ceremony. You choose the words to be spoken. You know what is going to be said. There are no surprises. #9 It’s Personal–You choose your own wedding gown, cake, florist, photographer, musicians, etc. Why not personally select the words spoken at your ceremony, especially your wedding vows? 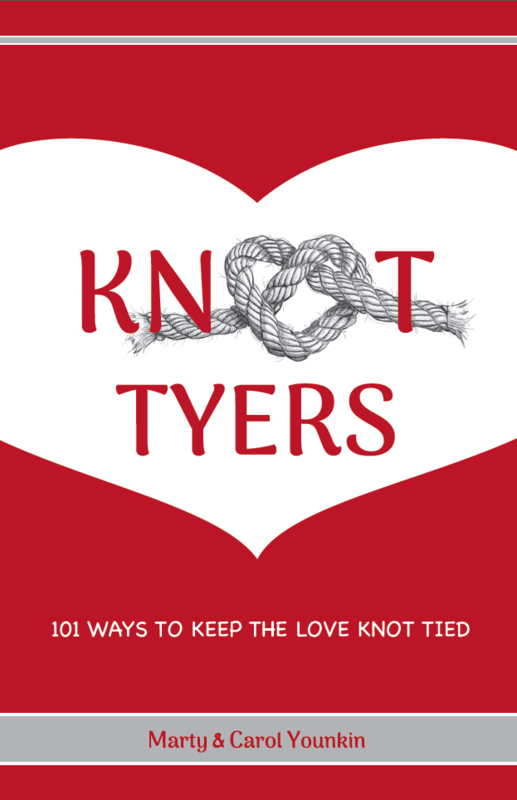 Worksheets help you personalize your entire ceremony from the Welcome to the Pronouncement. 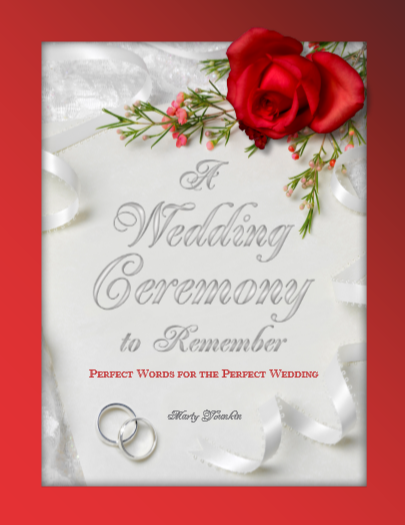 #10 It’s Inexpensive–A Wedding Ceremony To Remember ~ Perfect Words for the Perfect Wedding is only $19.95 plus shipping and handling. You’ll agree this is one of the best investments you will ever make for your wedding. To order this #1 best selling wedding ceremony planner, click here.